Adekolapo Ademola is a Business Management graduate with over 25 years of experience in Sales & Marketing; with specialization in ‘Customer Specific’ Marketing Strategy Development’ and Loyalty Marketing. He is a graduate of Business Management from the University of Jos, Plateau State. He has certifications from the Oxford Institute of Retail Management, Templeton College, Oxford, UK and the Direct Marketing Association, New York, USA. 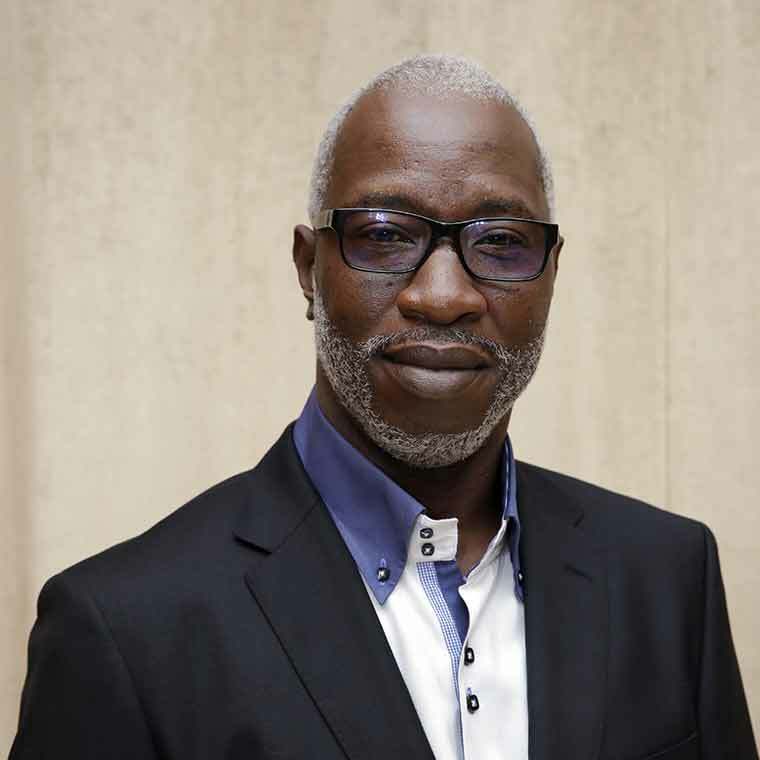 He is an accomplished consultant with multi-faceted industry experience, consulting for a wide range of organizations such as Leisure Management Company Ltd, United Bank for Africa Plc., Skye Bank Plc., Africa Hotel Development Corporation, First Bank of Nigeria Plc., SmartPay Nigeria, Viewdata Technologies UK, and Hygeia HMO. Initiated & Facilitates West Africa’s Annual Loyalty Marketing Workshop, Designed & Launched Nigeria’s first ever Banking Loyalty Program for UBA Plc.